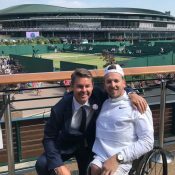 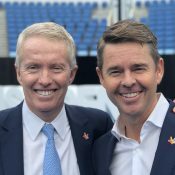 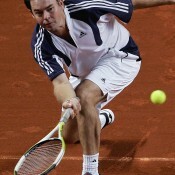 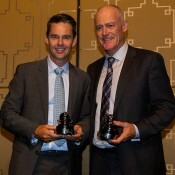 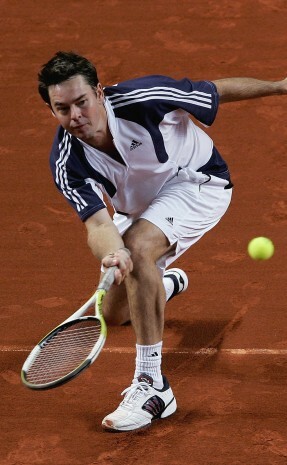 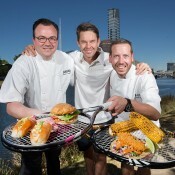 Todd Woodbridge formed half of arguably the most successful doubles combination in history, pairing with compatriot Mark Woodforde to win 11 Grand Slam doubles titles and five straight Wimbledon titles as well as an Olympic gold medal at Atlanta in 1996. 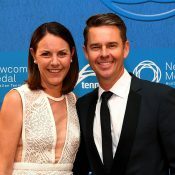 From 1996 to 1997 the “Woodies” came within one match of holding all four major doubles titles, winning the Wimbledon, US Open and Australian Open trophies before falling in the 1997 French Open final. 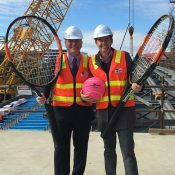 Woodforde retired shortly after the pair won a silver medal at the 2000 Sydney Olympics (they’d already completed their Grand Slam set with the Roland Garros title) and Woodbridge began a successful partnership with Sweden’s Jonas Bjorkman that reaped a further five majors. 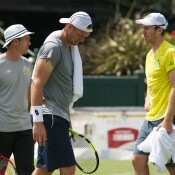 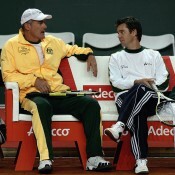 Part of Australia’s winning Davis Cup teams in 1999 and 2003, Woodbridge retired after the 2005 Wimbledon championships with a record 83 doubles titles. 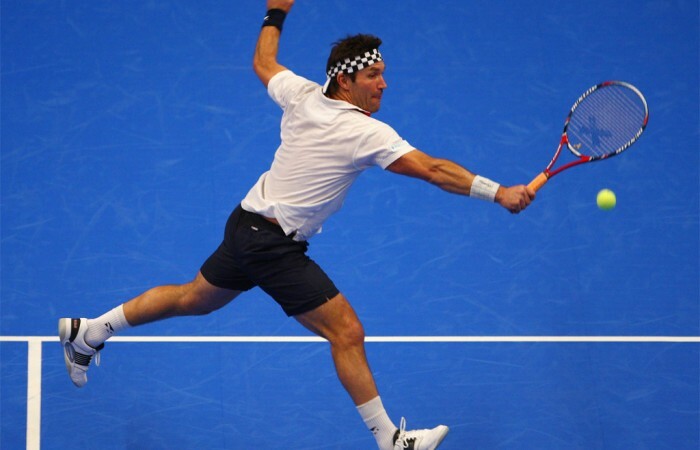 He also proved an adept singles player, peaking at world No.19 in May 1997, reaching the Wimbledon semifinals the same year and winning two ATP singles titles. 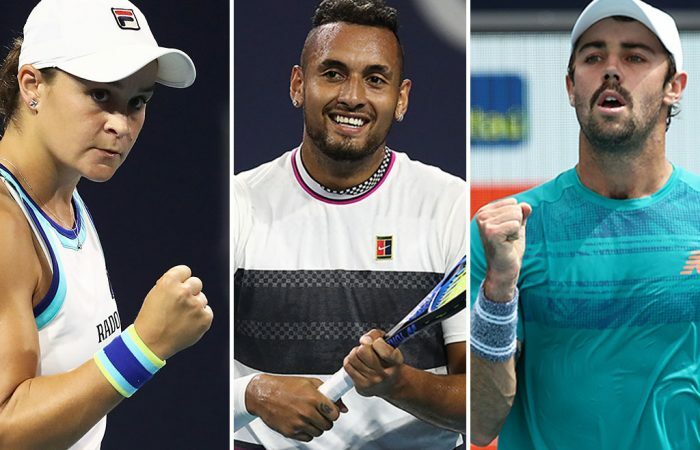 The Miami Open has been another demonstration of the healthy state of Australian tennis - and has the potential to inspire more great results from our players on the world stage. 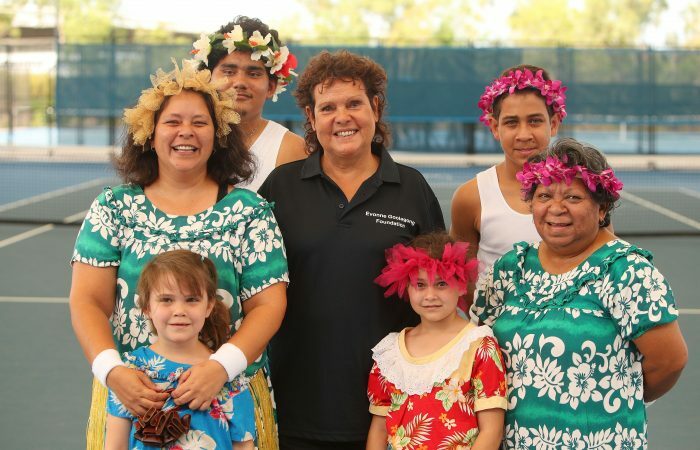 Evonne Goolagong Cawley helped launch the inaugural National Indigenous Tennis Carnival to be held in Darwin from 6-9 September 2018. 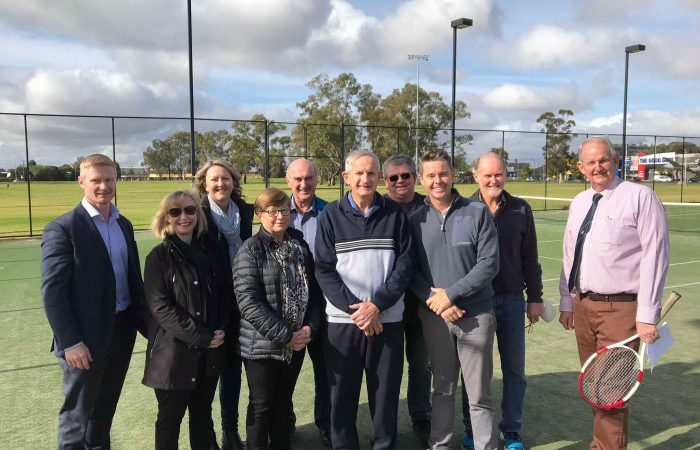 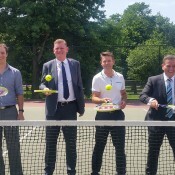 Wagga Wagga Tennis Association is opening up their courts through the new initiative to encourage local residents to get involved in tennis. 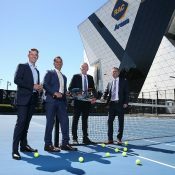 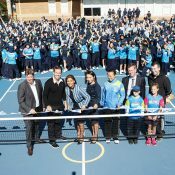 Pat Cash and Mats Wilander will celebrate 30 years since their epic 1988 final when they return as part of the field for the Australian Open Legends tournament.